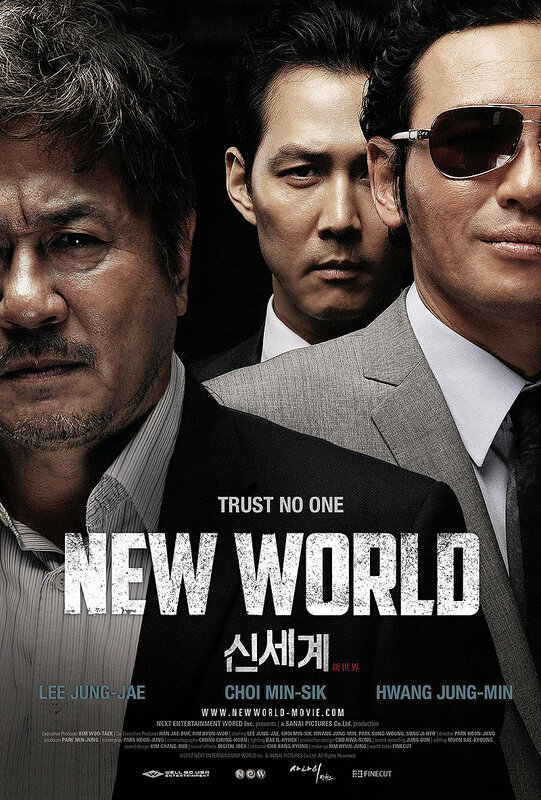 From the writer of I Saw the Devil (a big South Korean hit in 2012), and starring Oldboy himself Choi Min-sik, New World takes us into the intricate political world of cops and robbers, this slick thriller starts off brilliantly but meanders in the last hour. Everything that happens in it is justified and interesting it just needed a little finer editing. Performances are solid, standout is Hwang Jeong-min as gangster Jeong Cheong, whom I’d seen before in the excellent A Bittersweet Life. Choi Min-sik is always on it bringing to life the world weary cop who is not much different morally than the main gangstas. 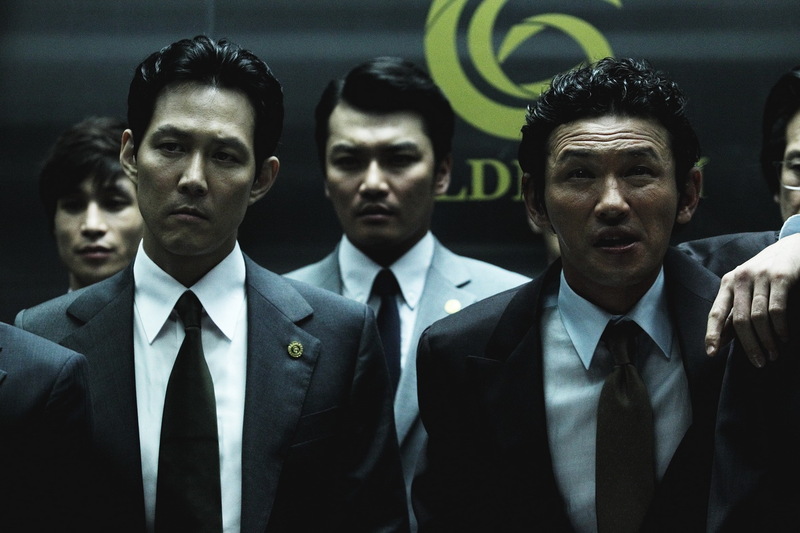 Lee Jung-jae as our protagonist delivers a sturdy rendition of a man trapped betwixt 2 worlds. It’s still a gangster film that has quality plastered all over it, the costumes, the music, the performances but this is the director Park Hoon-jung’s second film and I feel it lacks experience especially in the composition. Some of it was too protracted and it took too long to say what it could have said in much simpler, clearer terms. I’d much rather see an above average South Korean film any day of the week as opposed to a Liam Neeson/Jason Statham thriller. Not the best film in the world but if you dig a classy gangster tale told in a way only the South Koreans are bringing it then chickety check it.